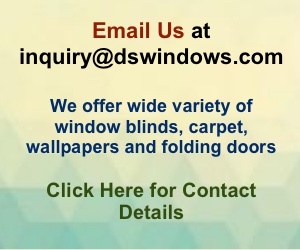 A one-stop shop site for your window blinds and shade needs, we have all the fabric styles and types, at the most reasonable price. Not only do we provide excellent products we also provide quality service. To order please see our how to order guide. 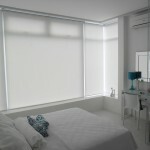 If you want a clean style window shade Roller Blinds is for you. Whether for your home or office Roller Blinds doesn’t go out of style. Choose sunscreen or blackout, plastic or metal chain, with valence or without, we got it all! 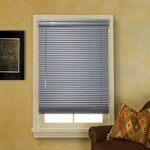 Among the many types of window blinds and shades Combi Blinds or Zebra Blinds is the newest trend. 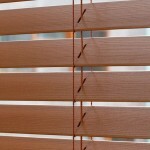 Venetian Blinds or Mini Blinds is a classic type of window blinds made up of aluminium. 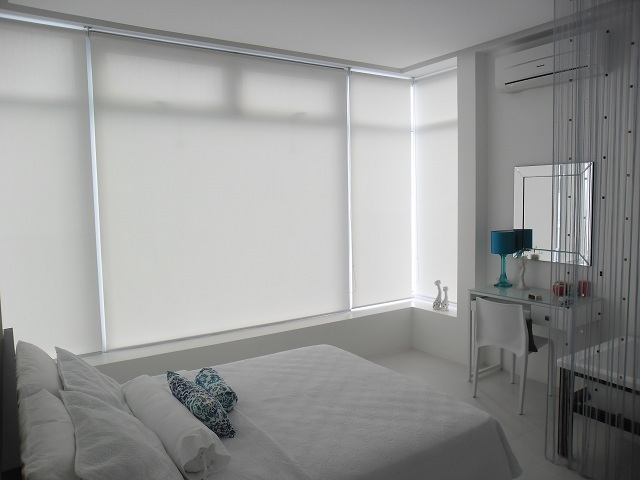 If you are under a strict budget for your home interior, then mini blinds is the most affordable and functional blinds in the market today. 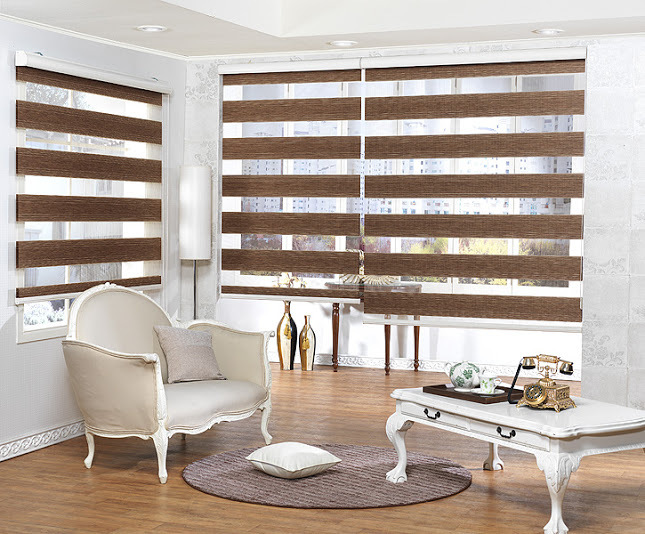 You can never go wrong with PVC Vertical Blinds since it is both fashionable and functional. Since it is made up of PVC, it has a wide variety of colors that you can mix and match. 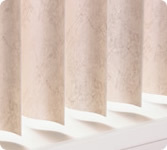 Its vertical vanes creates high floor-to-ceiling illusion. If you like fabric for your window shade but loves the control and mechanism of a vertical blinds then the Fabric Vertical Blinds is a very good choice. 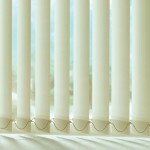 Unlike the PVC, this type of vertical blinds creates a silhouette effect in your home or office rooms. If you prefer materials from nature i.e. 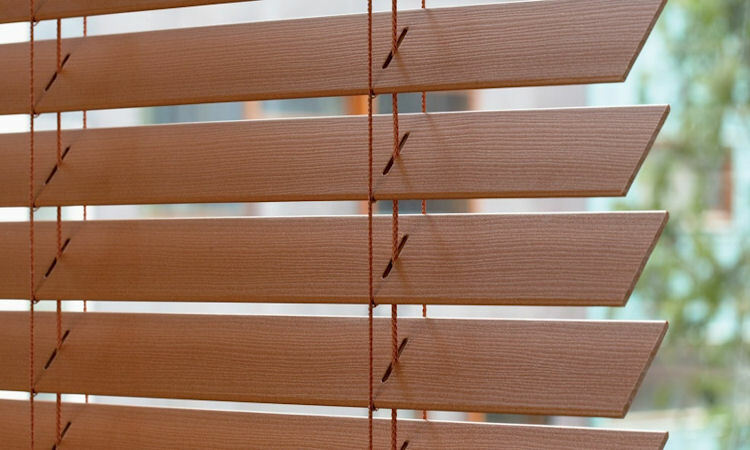 real wood and sophisticated mechanism with the option of tape cloth on its ladder string the real wood blinds is for you. It’s kind of pricey compared to other window blinds product but the overall appearance and functionality is worth the price. 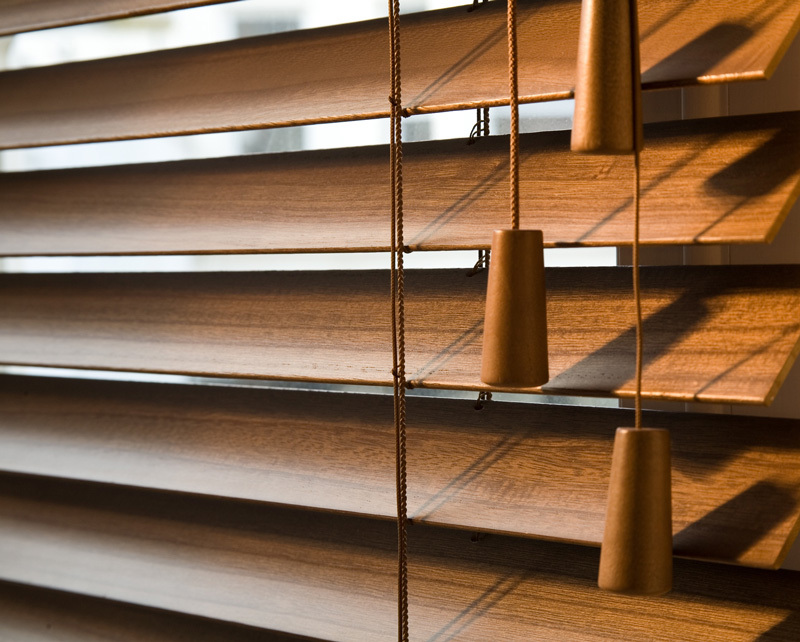 For budget conscious consumers that still wants wood blinds like appearance and appeal then the faux version of the wood blinds is for you. 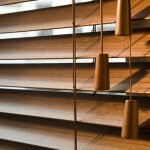 Faux wood blinds is made of plastic but really looks like wood.